A few weeks ago, I shared with you my fun video project I did with Walmart and today I am here to share a little bit more with you-especially the trends, how to get the look, and where! Because I believe that fashion can be had at every budget and knowing that Plus Moda was coming to Walmart, I happily obliged to be a part of this project! In my video, I talked about three trends with Plus Moda for summer and today I get to share them with you and how we made it work! 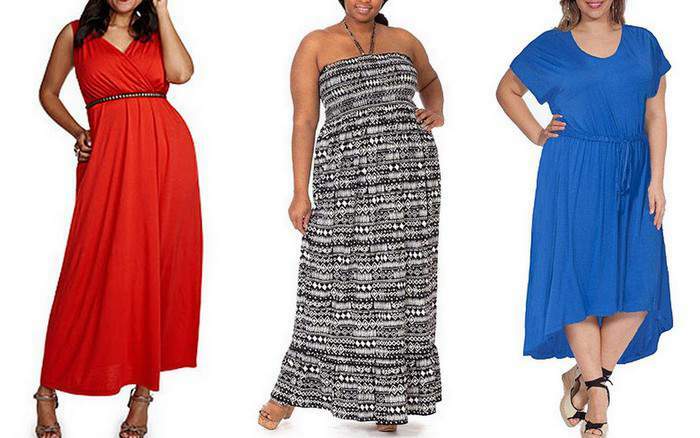 Maxi Skirts. I am a sucker for maxi skirts. Well, maxi anything. Perfect with a tank for casual chic appeal, paired with a strapless number for dancing on the beach, or worn over your swimsuit, there are a variety of ways to make this maxi skirt work! All White? Yes. I know, I know… some of you are terrified of the idea of an all-white ensemble. Have no fear! The greatest challenge here is getting the right fit. With the right fit and perfect fabrications, you can don all white for the summer! Whether it is a dress, jeans and a top, or a really cute shorts suit, you can find your perfect look in all white- I promise! Stripes! YES. You. Can. Especially with varying directions and colors! No need to be afraid! Stripes can be your friend, especially if what you are wearing fits well! Mix your stripes with other patterns if you are extremely bold or pair them with a contrasting color if you are feeling playful! The key here to these summer trends is to play, experiment, and step outside of your box! 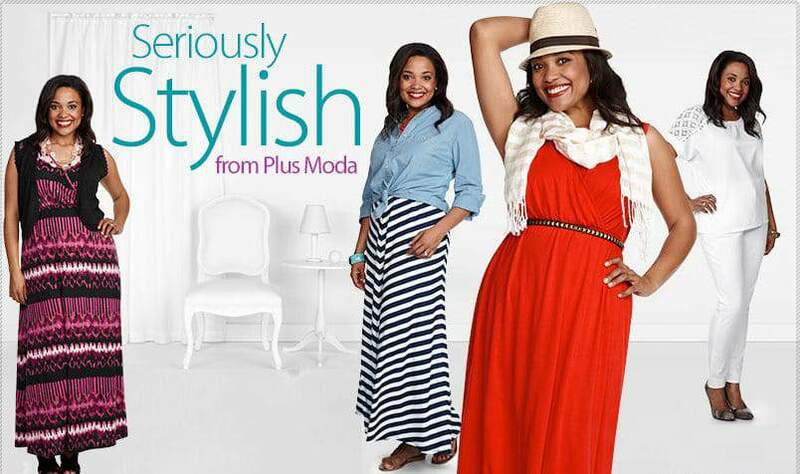 It can be fun and now with Plus Moda at Walmart you have a few ways to make it happen no matter your budget! NOW, there are tons more cute pieces from Plus Moda foe Walmart, and you will have to check them out! Printed pants, embellished Halters, and sassy maxis! You will be pleasantly surprised of the online offerings at Walmart.com- I know I have been! 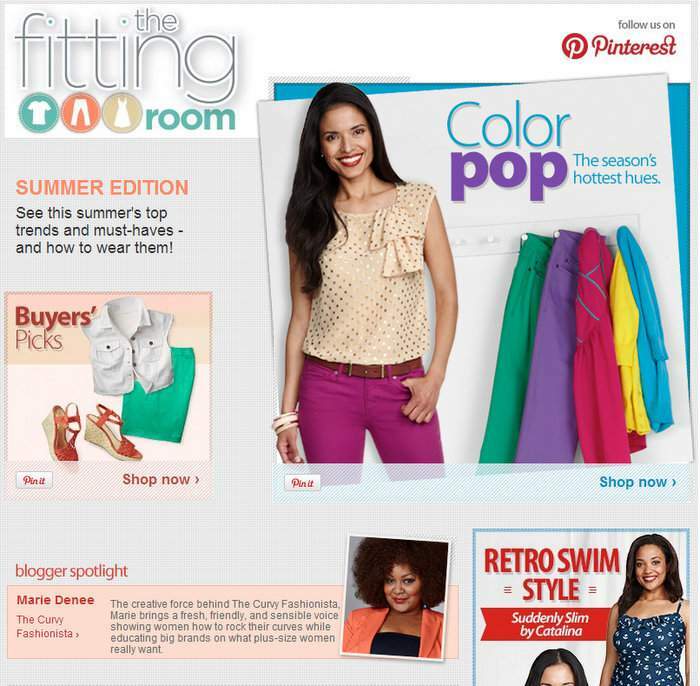 Shop The Fitting Room with Plus Moda at Walmart here! Which trends are you digging for the summer? Have YOU checked out the offerings online at Walmart? Sound off in the comments and let’s talk about it!